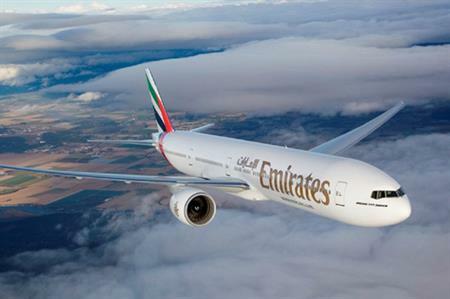 Emirates Airline has officially launched its third daily service to Birmingham. Flight EK41 from Dubai arrived at Birmingham International Airport on 1 August. With the addition of the third daily service from Birmingham, Emirates now operates 119 non-stop flights per week from the UK to Dubai where passengers can connect to Emirates’ global network, which spans over 145 destinations across six continents in 84 countries. The new daily service between Dubai and Birmingham is operated by a Boeing 777-300ER aircraft in a three class configuration offering eight private suites in First Class, 42 Business Class seats and 310 Economy Class seats per day. Paul Kehoe, chief cxecutive of Birmingham Airport, said: "This additional service means that passengers have access to more than 1,200 seats daily from Birmingham to Dubai, plus even more choice on Emirates' network of global connections across the Far East, the Middle East and Australasia."